One night we grilled steak, pork, chicken, and sausage. It was really good! The same night we had S'mores. When you have S’mores you need 2 graham crackers, 2 pieces of chocolate, and one marshmallow. You can also have 2 marshmallows – yummy! The most important part of making S’mores is roasting the marshmallows. If you don’t, it won’t be good because it doesn’t have the gooeyness of the roasted marshmallow. 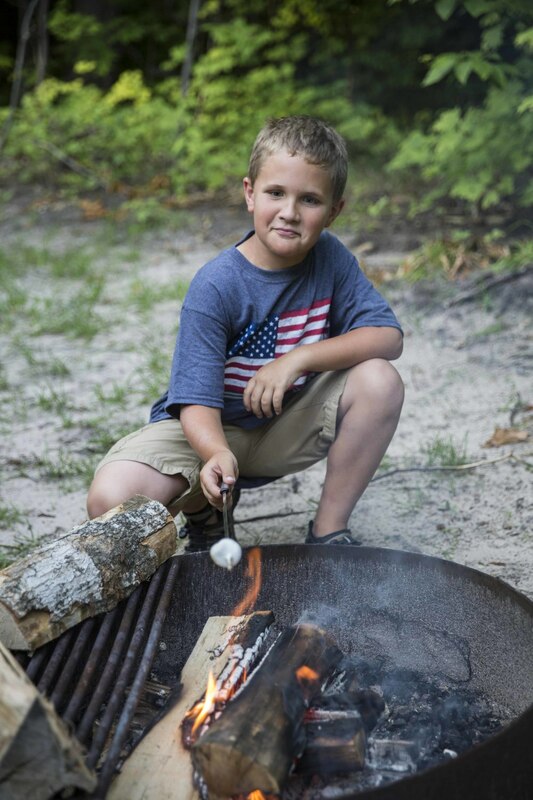 Here’s a tip… you always want to have light brown on the marshmallow and twirl it around so that you get the brown on all sides. 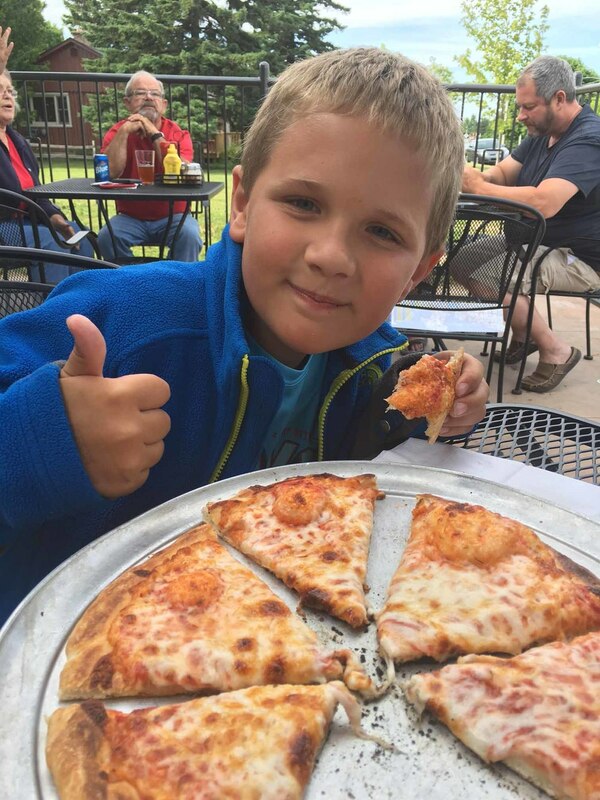 I had good pizza at Lake Superior Brewing Co. It was good because it had a crunchy crust, it wasn’t too thick, and it had just enough sauce and cheese.